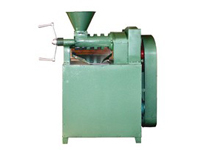 Sesame oil refinery plant is used to remove impurities in the crude oil. 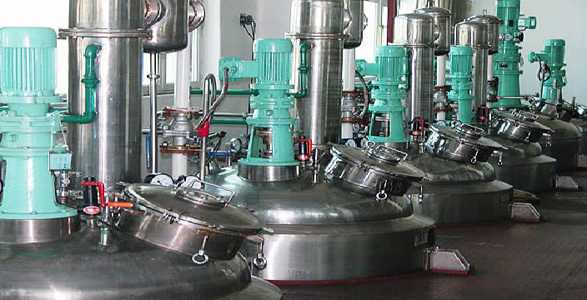 Because in the unrefined oil there exist impurities, colloids, pigments, fatty acids and some other matters, which must be removed before edible application.High-quality cooking oil (salad oil) can be obtained after the processes of degumming, refining with alkali, bleaching (dewaxing by winterization process) and deodorizing. 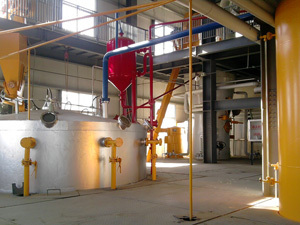 Below are the pictures of of the sesame oil refinery plant we help to set in Mexico. KMEC is an ISO 9001:2008 certified company, a trusted name in the industry is one of China's leading and reputed manufacturers and exporters of oil mill plants, solvent extraction plants, sesame oil refinery plant etc. Whenever you are interested in our sesmae oil refinery plant, write to us to get more info, we are always ready to serve you.